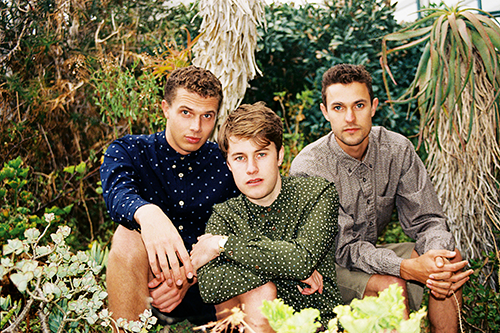 Following success in there homeland, South African trio Beatenberg are now ready to take on the international market. The band won 7 awards at the 21st South African Music Awards and “Rafael” spent 16 weeks as the most played song on radio in 2014. Having heard the song it's easy to see why it's done so well for Beatenberg, they're Afro Beat and Indie mix is a joy to hear. "Rafael" is out now on iTunes, Google Play and Spotify.